Some companies focus on their staff’s ‘behaviours’. They write down which behaviours they want staff to display, and measure people on these behaviours in performance reviews. This is understandable. Their intention is to have people behave in a way that is conducive to great customer service, colleague relations and high performance. Unfortunately, this focus on behaviours misses a trick. Let me tell you a story that illustrates how. Some years back, we were studying great Ward Sisters to discover what made them great. One of the things we’d been told about the great ones was that they were naturally assertive. To some people’s surprise we discovered that in fact none of them were naturally assertive. But we did observe plenty of assertive behaviour! One day I was standing by a nurses’ station in a hospital. A senior doctor swept onto the ward. The Ward Sister in charge of that ward blocked his way. He was wearing a watch, and that wasn’t allowed for infection control reasons. He didn’t take kindly to being asked to take off the watch, but the Ward Sister clearly wasn’t going to allow him on to her ward wearing it. The conversation between them was uncomfortable to witness. The doctor seemed very put out about being challenged. The Ward Sister seemed nervous confronting him, but her determination was clear. In the end, he took the watch off. The Ward Sister was displaying assertive behaviour BUT she’s not a naturally assertive person. Rather, she was being assertive because she has natural strengths and values concerning ‘doing the right thing’ and she has very high standards. What that means is in this context is that she displayed a behaviour that was unnatural because of her natural strengths. She wouldn’t be assertive in situations that didn’t matter to her that much, for example, if she was served a cup of coffee that wasn’t very hot. 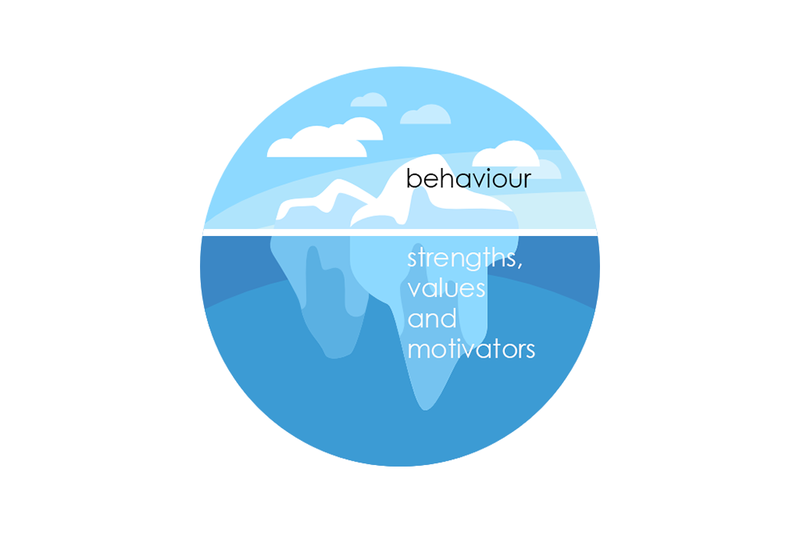 So, the important thing is to look at what drives the behaviour – the reasons for it. Not at the behaviour itself, as that can be misleading. This is one of the powerful things about the strengths approach. It looks beneath the surface. The strengths-based approach to talent management is simple and common sense in concept but is also nuanced and can have a profound impact on individuals and organisations. 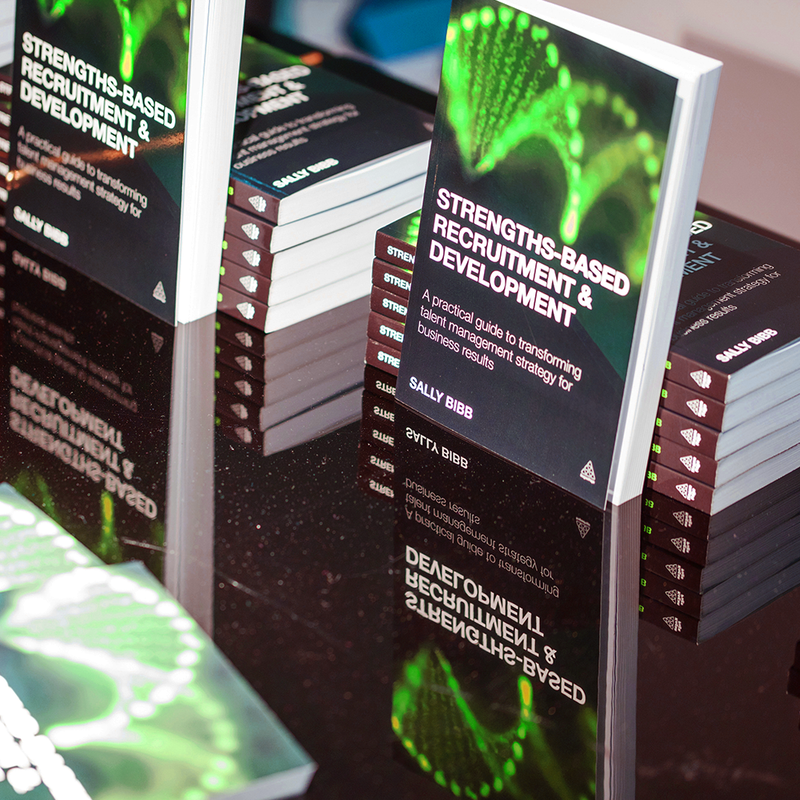 You can find out more in my book Strengths-based Recruitment and Development (see below).